Ready to expand your Truth Testing mojo? This powerful packages includes the comprehensive Truth Testing pendulum how-to guide called “Pendulum Mojo” PLUS the acclaimed online training course “Advanced Pendulum Techniques.” Paperback book, 124 pages. Multimedia online training course contains 4 intensive modules, lifetime access. Shipping included. For centuries, seekers and healers have used pendulums to discern what is true, and to access and verify information from guides, Source, and the Highest Self. 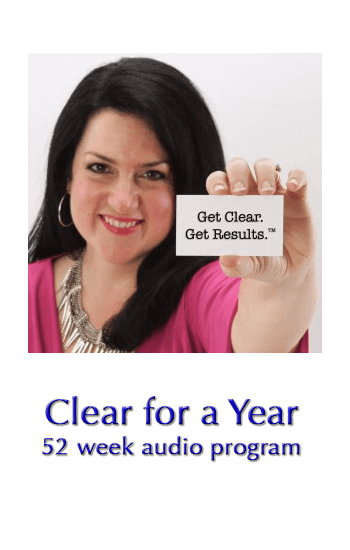 Now, in this straightforward and highly entertaining comprehensive how-to guide, Amy Scott Grant will teach you how to harness the best “Truth Testing” methods to create more clarify, confidence, and peace of mind. The course takes you even deeper into mastery of this power-packed tool. 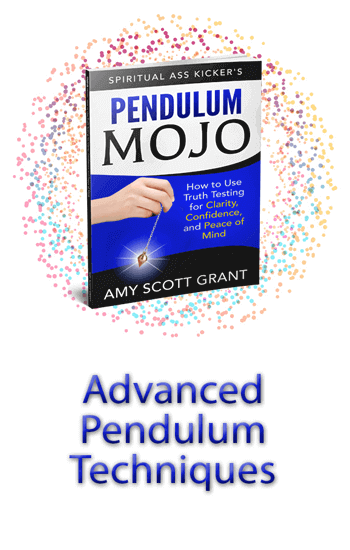 Each module goes in-depth to help you get the most out of your pendulum, and to become masterful at Truth Testing. You’ll learn: how to use Truth Testing to transform your relationship with money (this lesson alone could save you thousands of dollars this year); mastering multiple-choice testing; what to eat, what to do, what to wear; how to know if someone is lying to you; the effect of foods, supplements, and more on your body; and travel tricks to blow your mind. Learn to become a Truth Testing ninja with Ultimate Mojo.